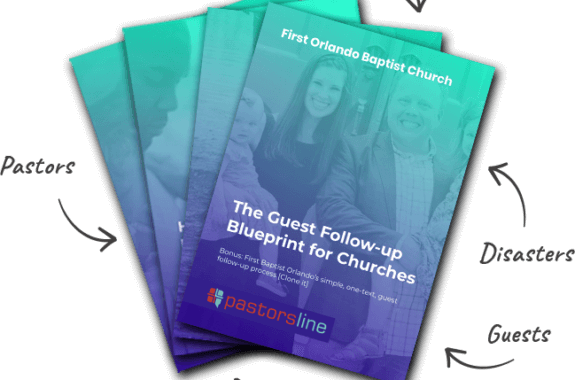 PastorsLine is focused on texting for churches but offers voice forwarding and voice broadcasting. It’s a great way to turn your local number into a tool that can be used. When sending out a voice broadcast (a robocall), we automatically include the instruction for your subscribers to opt out. Based on feedback from our church partners, the voice broadcast ending has been changed to “End of Message. To unsubscribe, press 9.” This small change will help avoid accidental opt outs. Within our system, you can adjust how long of a pause to wait before a voice broadcast starts. The minimum was 1 sec. We have now included a “No delay”, 0-second option to help reduce the time before a broadcast plays for your audience.